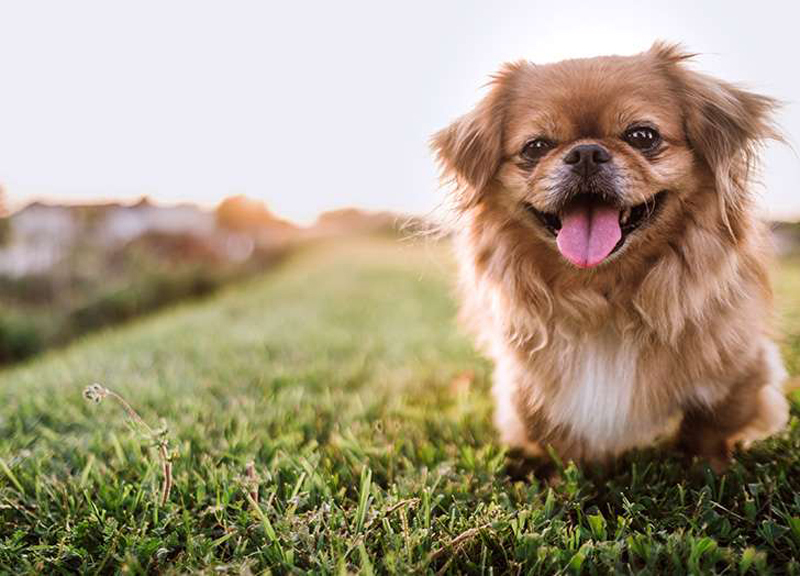 Whether you’re the only queen in your castle or you’re flying solo in a studio apartment, there’s a dog breed made for you. 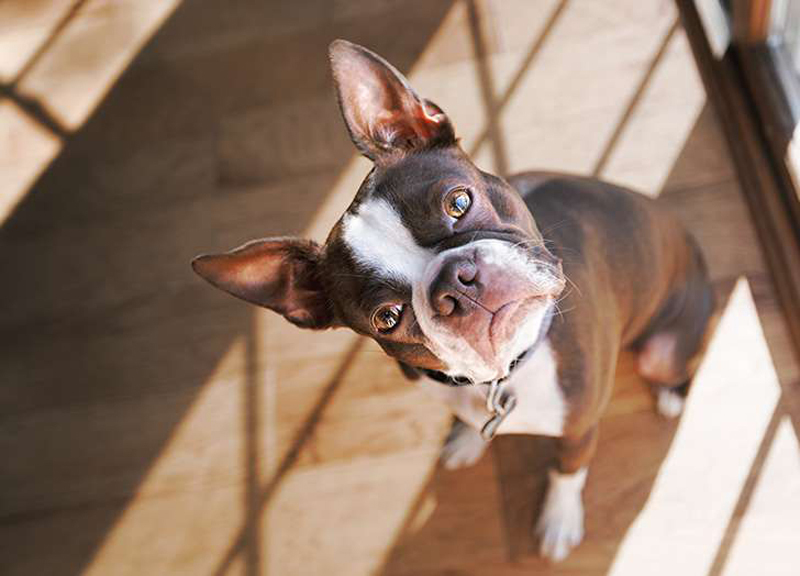 This is our list of the ten best dog breeds for people who live alone. Let’s kick it off with the guard dogs, because “guard dogs” has a nice “don’t mess with me” ring to it. 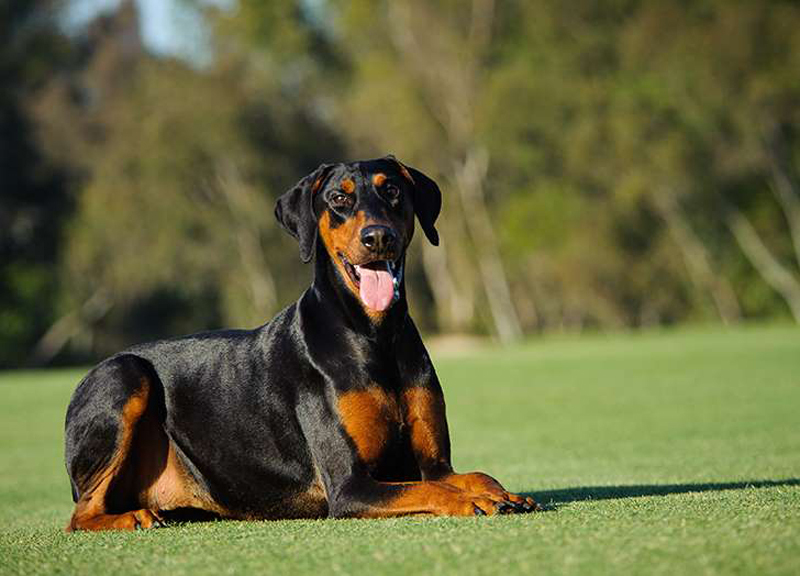 Dobermans are terrific at that not only because they are hardwired to be fearless protectors, but they look intimidating as hell. These incredibly intelligent, perceptive pups make anyone feel safer when they’re around. Train ’em early, and train ’em well. Akitas are big, fluffy sweethearts. Their brains are constantly focused on two things: loving and protecting their companions. 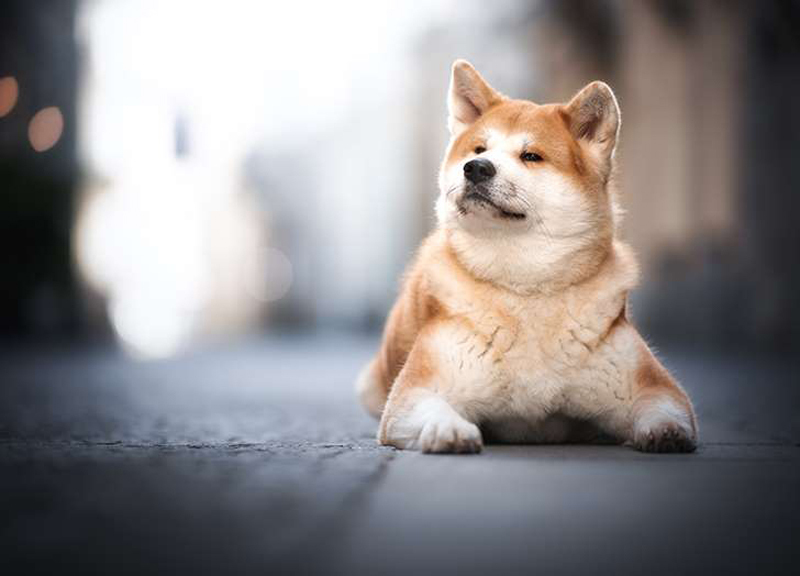 Historically, Akitas were seen as symbols of good health and guardianship. They thrive when given tons of affection. Should we…keep going? 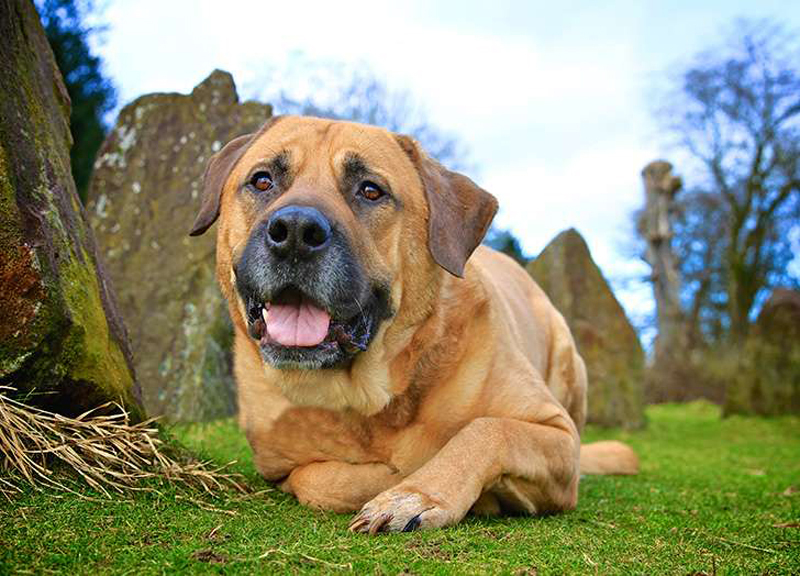 Another loyal breed is the Bullmastiff. Yes, these pups are huge, energetic and territorial, but they know how to calm down when you’re ready to relax at home. Like Akitas, Bullmastiffs aren’t afraid to show some love. One word of advice: If you have a yard, be sure to fence it; these dogs don’t like anyone on their turf, which is good for you but can be scary for friendly passersby. Now we’re moving into companionship territory. 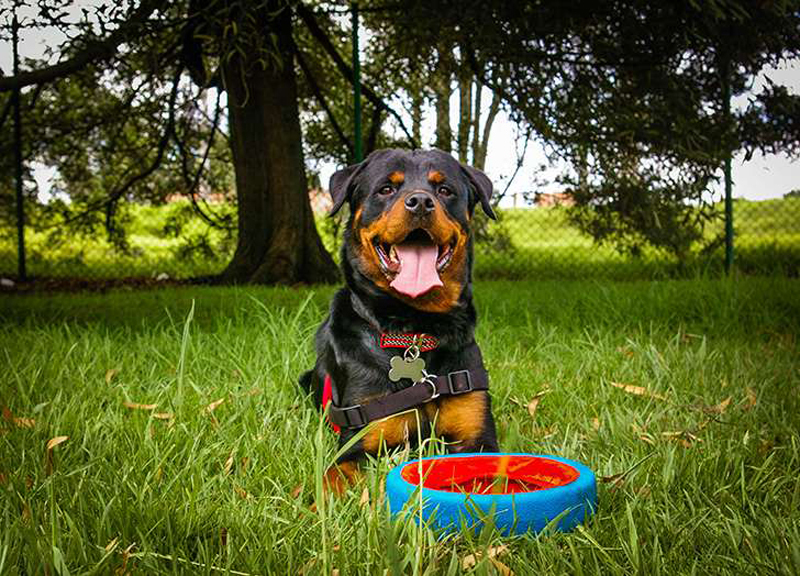 Rottweilers are definitely loyal defenders with territorial instincts, but they also seem to think they’re tiny lap dogs, so expect a lot of cuddling from this big breed. Rottweilers know how to chill out, can learn quickly and enjoy hanging with you, even if you’re just walking down the hall. A tiny, friendly dog perfect for single life in the city. 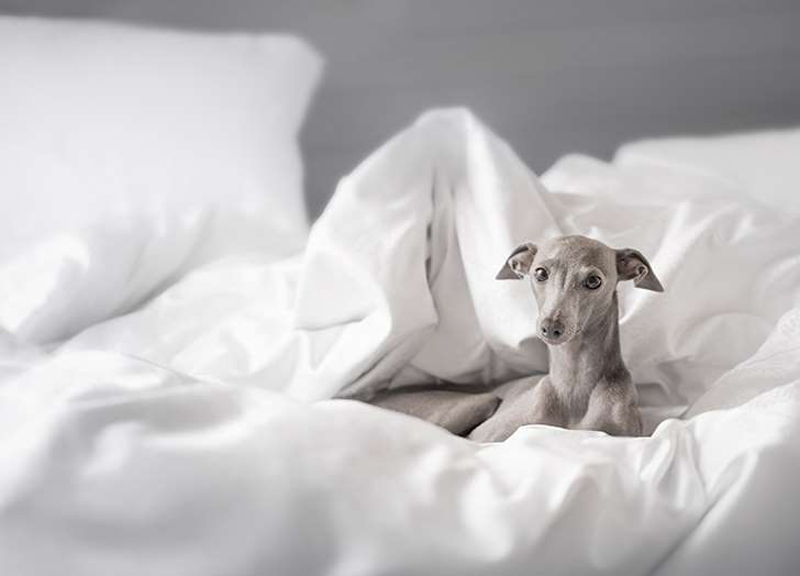 These petite dogs are outgoing, which makes having guests over easier, and alert to their surroundings, which makes going to bed alone at night feel safer (because they’ll bark if something’s up, not because they’ll attack an intruder, but still). 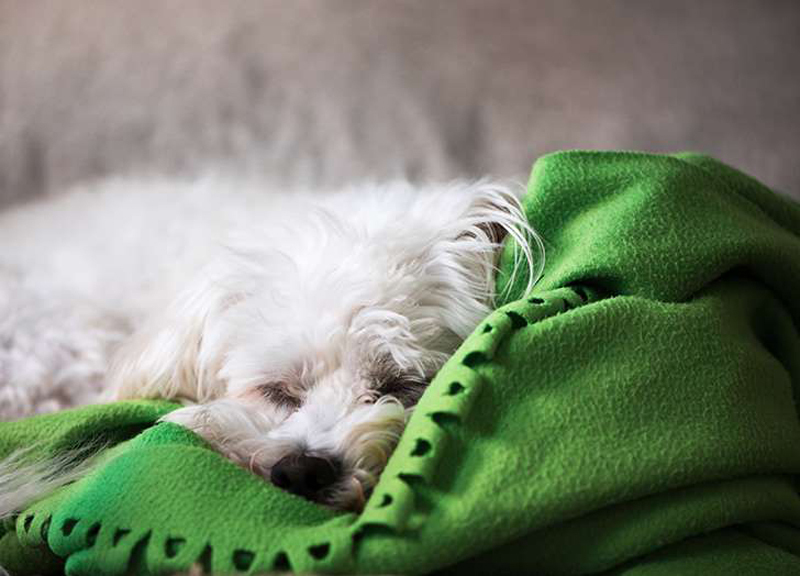 As we move from energetic guardians to more laid-back pals, we meet the Maltese. This gentle, fun-loving breed is perfect for anyone in search of a playful pup who doesn’t require tons of activity or entertainment. They definitely need their daily walks, but these adaptable dogs are content at home all day while you’re at work. Malteses are also watchful, which again, is always comforting. Pekingeses bond closely with their favorite human and can be stubborn around others (they’ve been dubbed the best breed for introverts). However, they are fairly independent and comfortable relaxing alone while you’re out (aka low maintenance). They don’t need tons of exercise and they aren’t afraid to warn you if they sense something out of whack in their environment. Yes, you have to brush them a few times a week. Yes, you should do a face mask at the same time. Yes, this will turn into spa night with your dog. They’ve been dubbed “miniature versions of greyhounds,” because it’s true. These dogs are small! They’re also sensitive creatures bred over time to be playful sidekicks to their owners. While they enjoy chasing after toys and getting rowdy every once in a while, they love snuggling on laps and generally being low-key. Tell us if this resonate with you: Likes walks but loves sofas. 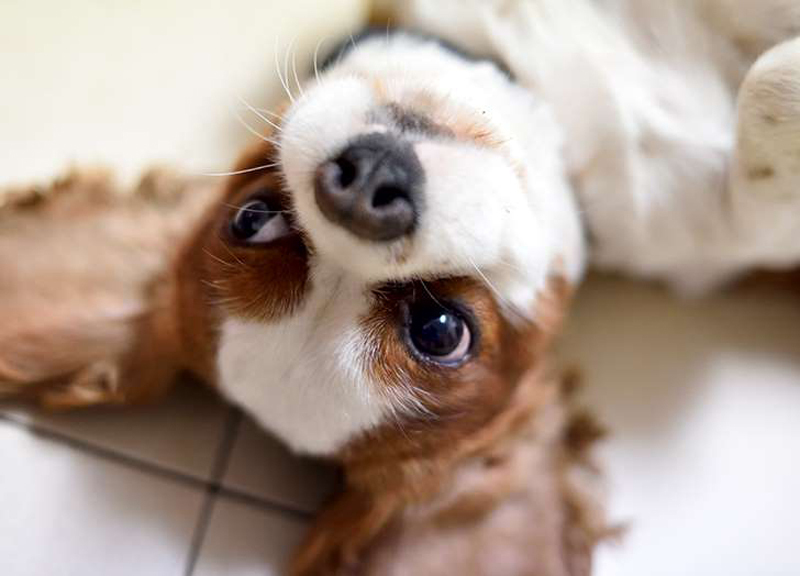 If so, get yourself a Cavalier King Charles spaniel. These calm pups are super affectionate, very easy to train and enjoy just enough exercise to be reasonable couch potatoes with you. They aren’t going to attack an intruder, but they won’t make you take them sprinting on the track either. 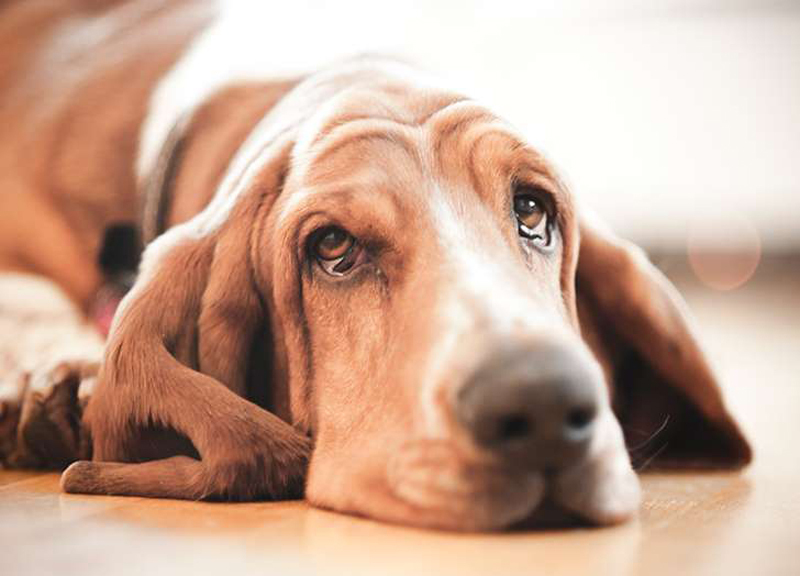 Possibly one of the sleepiest dogs around, the basset hound is a charming loaf of an animal whose steadfast loyalty will inspire you to be a better person. They are incredibly patient and independent (it’s cool you were gone all day...), yet charming and devoted (...but now let’s hang out). They shed a bit, but like, who doesn’t?